MOSCOW, May 20. /ITAR-TASS/. 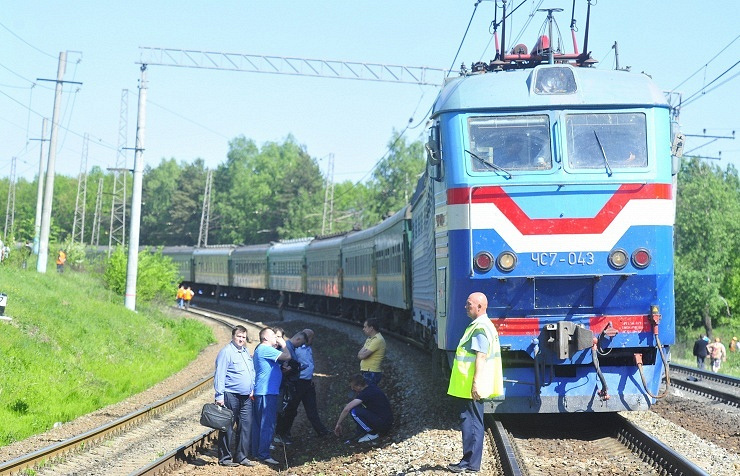 Commuter train traffic has resumed on the Kievskaya Railroad in the Moscow region where an accident occurred earlier on Tuesday. 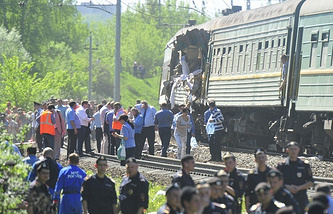 Trains bound from Moscow for the suburbs are going normally, a source at the Central suburban passengers company told ITAR-TASS. 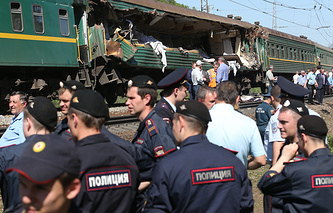 The main task now is to transport people who are returning home from Moscow after a working day. “Trains coming from Moscow can use one of the tracks on the Aprelevka-Nara section, which ha re-opened to traffic only in one direction,” the source went on to say. He clarified that passengers travelling from Moscow to the suburbs would no longer have to change over to express buses at the Aprelevka railway station to go home. However, passengers bound for Moscow still need to make a change at the Nara railway station and continue their way by bus.